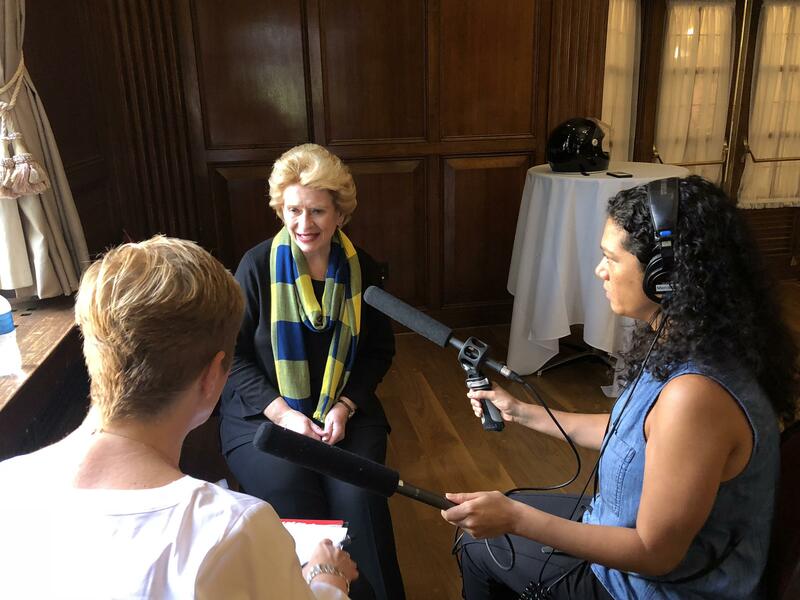 Debbie Stabenow sits down with Stateside host Cynthia Canty. U.S. Senator Debbie Stabenow (D) talks to us about the impacts a trade war with China and other countries is having on Michigan, a pending Farm Bill, and the accusation of sexual assault made against Supreme Court nominee Brett Kavanaugh. A remembrance of Michigan Opera Theatre founder David DiChiera, who died Tuesday at 83 years old. 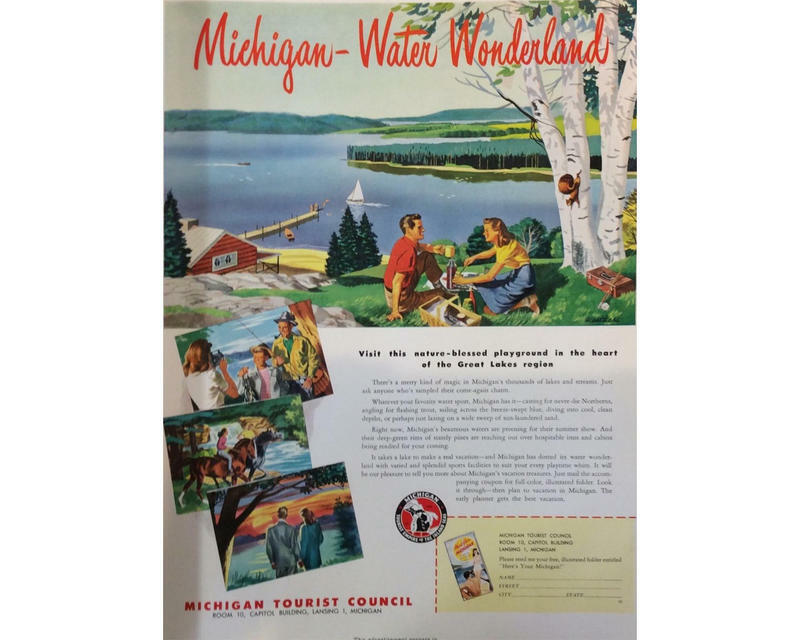 State archivist Mark Harvey and Michigan Public Radio Network's Rick Pluta talk about the connections between Michigan politics and state tourism campaigns. Kelsey Graham, pollinator conservation specialist in the Department of Entomology at Michigan State University, on the role of Michigan’s hundreds of species of native bees. Holocaust survivor Irene Butter talks about her family’s life before and after World War 2, as detailed in her recent memoir Shores Beyond Shores: From Holocaust to Hope, My True Story. David DiChiera, founder of Michigan Opera Theater, dies. Hear his most recent Stateside interview. The founder of one of Detroit’s most important cultural institutions has died. 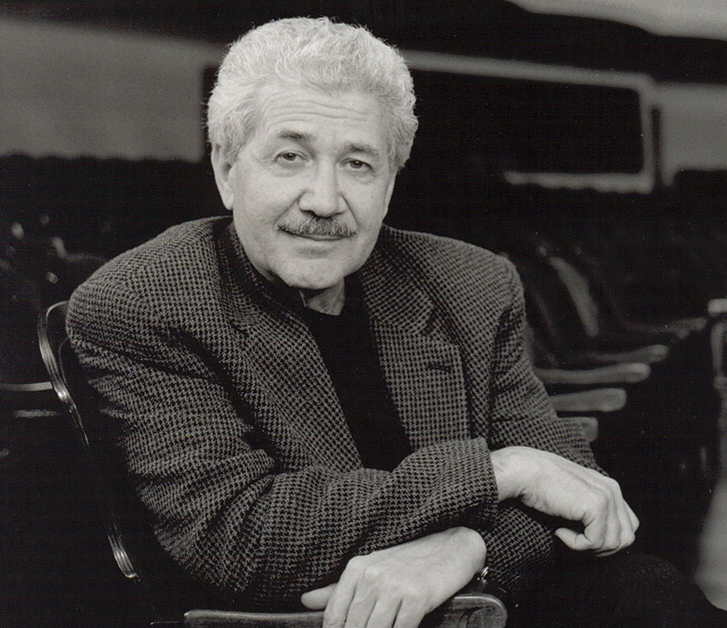 Michigan Opera Theatre founder David DiChiera was 83 years old. If you recognize the lyric, "Yes Michigan! The feeling’s forever," you’re probably not alone (and no longer in your 20s). The words stem from the “Yes Michigan” tourism ad campaign from the 1980s.